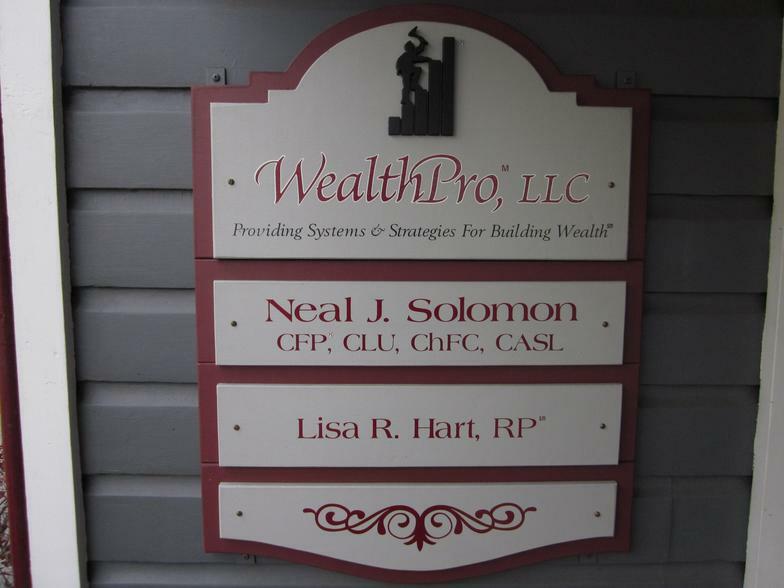 Gold Leaf signs are classic, classy signs that will be sure to impress. 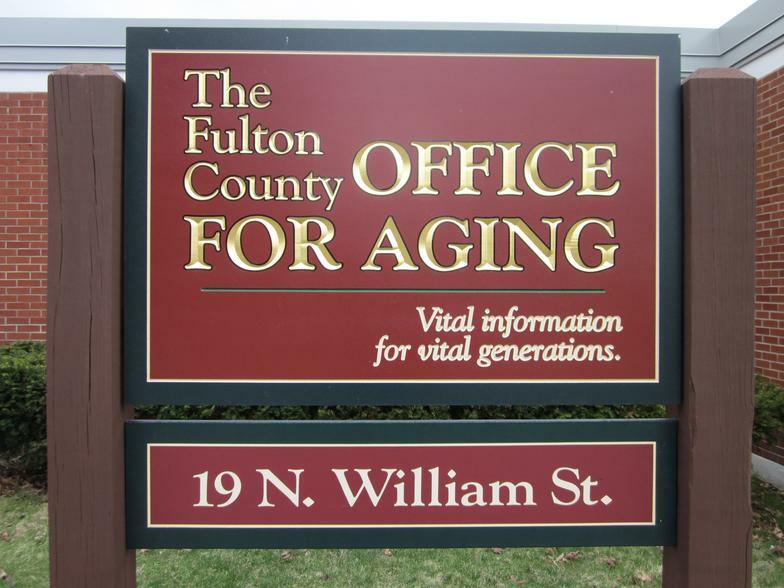 Flat panel signs are more modestly priced, though design and production do not suffer a bit. 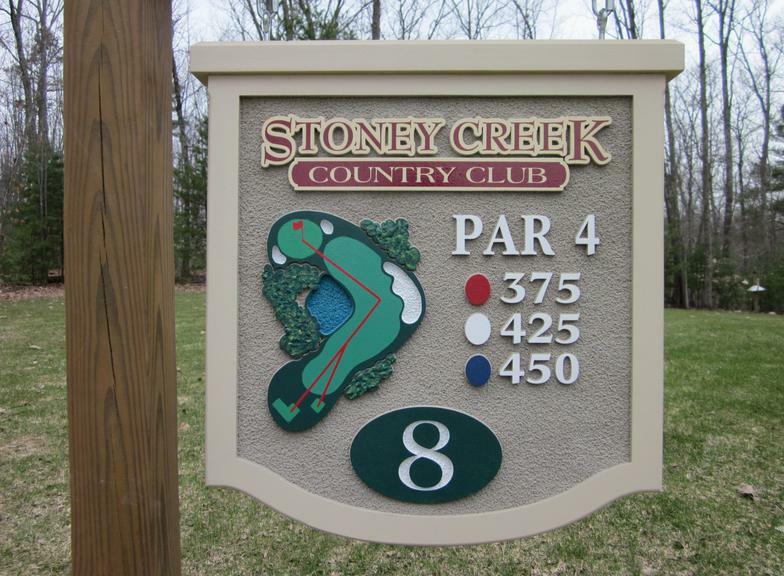 Sand blasted and raised panel signs offer a new style to three dimensional sign work.